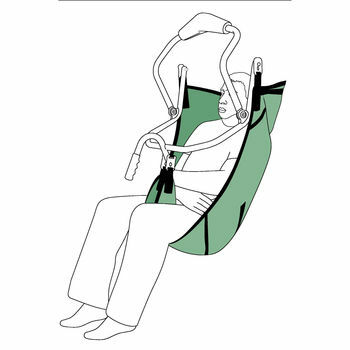 Comfortable, supportive sling with easily defined attachment points. Recommended for general lifting especially for the larger patient. Six sizes in fabric or mesh.